These two smartphones might be launched soon. Motorola has already announced the G series smartphones for this year and is prepping to launch devices in the other series in the coming months. Already, there are claims that the company will launch a Razr series device this year. And, we have also been coming across leaks regarding an Android One phone allegedly dubbed One Vision. Now, both the Razr 2019 and One Vision have been certified by Bluetooth SIG revealing some key specifications. 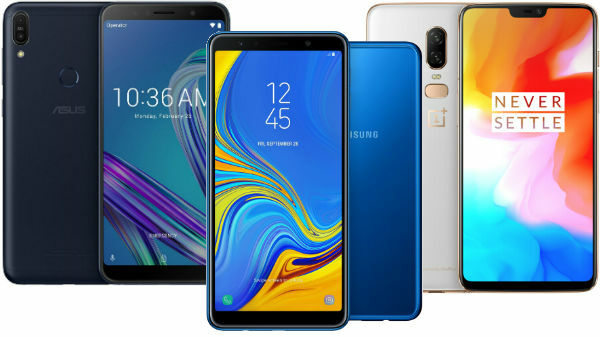 Besides speculations what we can expect from these smartphones, it also hints that these upcoming Motorola smartphones will be launched soon, claims Nashville Chatter Class. The Razr series was launched in the early 2000s as a flip phone. Now, when companies are switching over to foldable display phones, the company appears to be bringing this flip phone. Last month, a leak revealed that the device will arrive with a 6.2-inch foldable display and get the power from a Snapdragon 710 SoC. Now, the Bluetooth SIG certification tips that it could be codenamed Voyager. The certification database also shows that the smartphone will be exclusive to Verizon in the US. It remains to be seen if the device will be launched on a global scale. The Motorola Razr (2019) is likely to support Bluetooth 5.0. While the foldable smartphones such as Samsung Galaxy Fold and Huawei Mate X are expensive, this one is likely to be priced competitively at $1,500 (approx. Rs. 1,04,000). 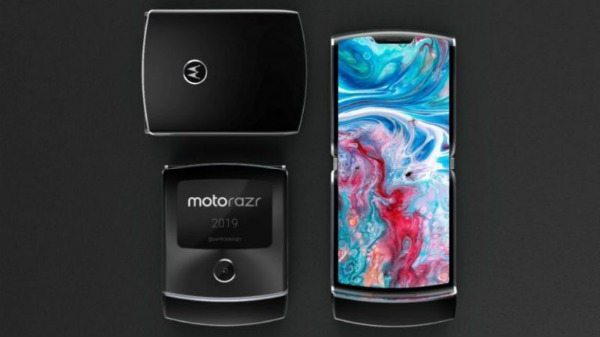 Apart from the Razr (2019), the company's Motorola One Vision was also certified by Bluetooth SIG. The certification listing claims that there will be four variants of the smartphone and all will support Bluetooth 5.0. 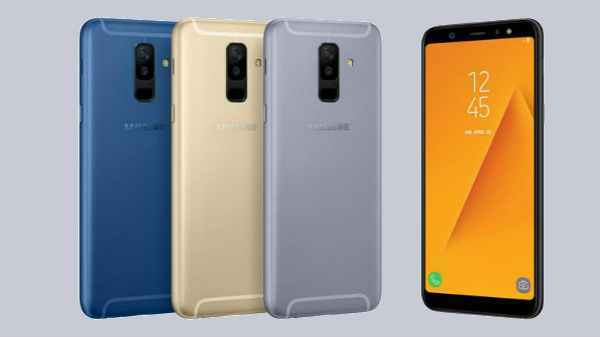 The device is said to get the power from a Samsung Exynos 9610 SoC paired with 3GB/4GB RAM and 32GB to 128GB storage space. It will belong to the Android One program and run Android 9 Pie. 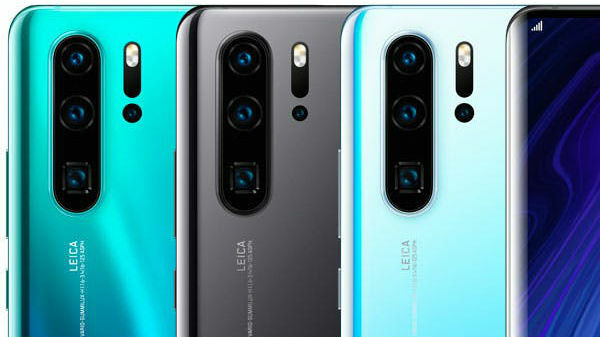 The other aspects revealed by the certification listing are a 6.2-inch punch-hole display and dual rear cameras - 48MP + 12MP.